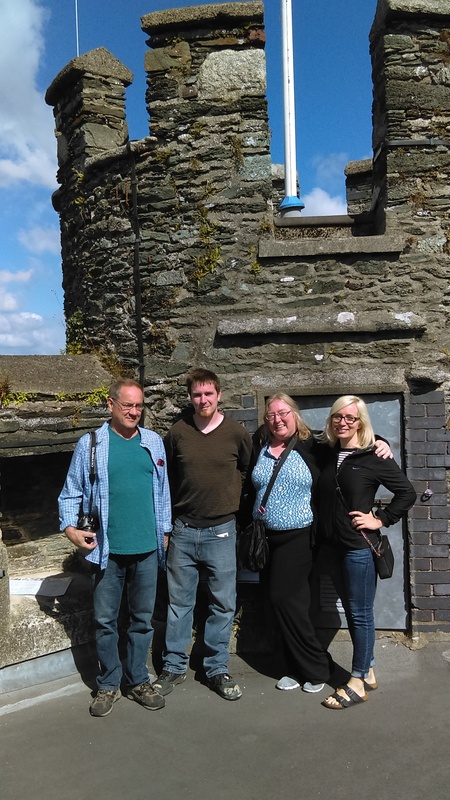 I just spent two weeks in Ireland with my family, and it was a blast! We flew into Dublin, spent a few days there, and then rented a car and drove south through Wexford, around the bottom of the country through Cobh and Cork (and Blarney! 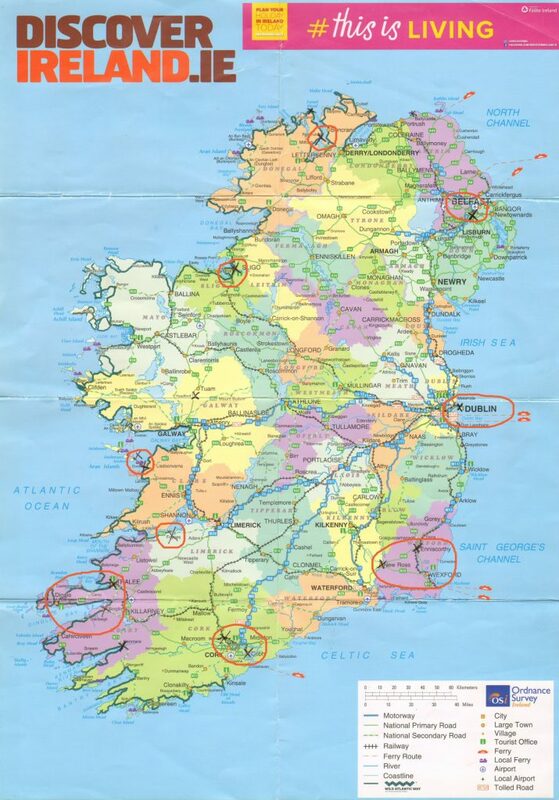 ), then worked our way up the western coast through Kerry, Clare, and Sligo all the way up to the northern part of Donegal, then completed the circle with a few days in Belfast before returning to Dublin and then home. We had adventures (and pints) every single day!